​The Big Picture #1: Antislavery literature and the annexation of new lands intensified the debate over slavery. 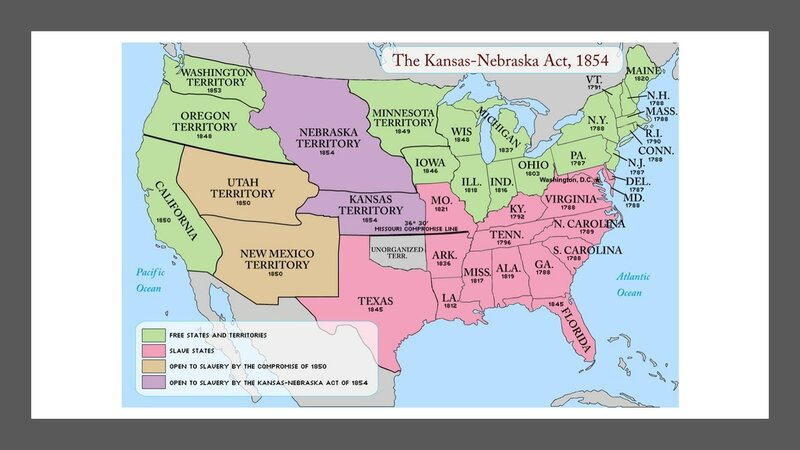 The Big Picture #2: The Kansas-Nebraska Act heightened tensions in the conflict over slavery. The Big Picture #3: The outcome of the election of 1860 divided the US and the dispute over slavery led the South to secede. 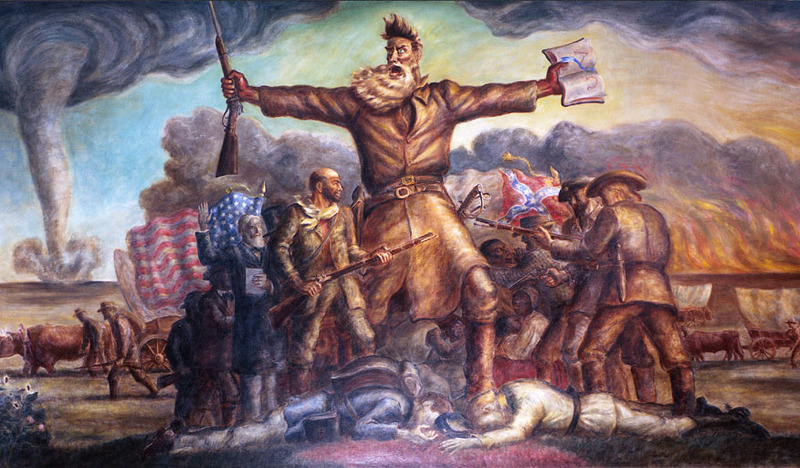 -> Students will understand how westward expansion of the US led to controversy over slavery. -> Students will understand the US government struck several compromises between the North and the South over slavery in a series of attempts to settle the slavery question. 3. The Compromise of 1850. Watch the video on the Dred Scott v. John Sanford Court Case. You do not have to read the information below the video. You will need your textbook to complete this assignment. You can find the information on pages 489-490. You have been selected to rule over the Dred Scott v. Sanford Court Case as the Supreme Court Chief Justice. There is a 4-4 tie between the other 8 judges, your decision will determine the outcome of the case! 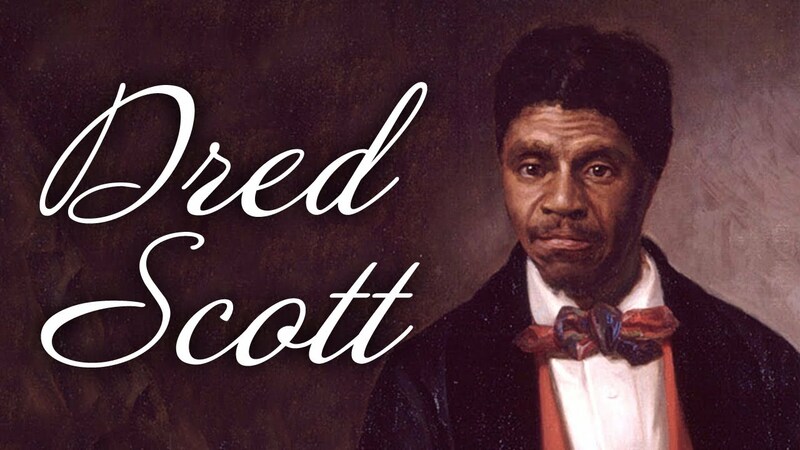 You are either ruling in favor or against Dred Scott. Use all of the information that we have studied to help with your decision. For more information, use the Quizlet page to the right. Make sure you give a detailed explanation to go with you decision. You will complete this assignment on the Google Doc provided on Google Classroom. Use the Quizlet Info to help you complete the assignment. 6. Summarizer- Review Each Slide and Take the Quiz.